Living in America when one thinks of BBC TV, Top Gear, Skins, Being Human, and BBC Earth chime in immediately. However, a new show has entered the ranks that is absolutely “Brill” brilliant and will have you coming back for more. 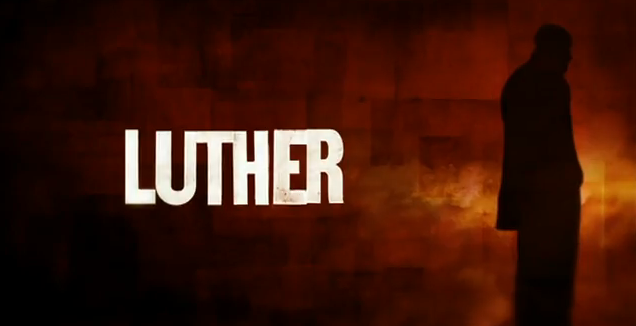 Enter Luther. After watching the first episode I was hooked. The show stars Idris Elba, of The Wire, and Takers fame. Elba plays London Police DCI (Detective Chief Inspector) James Luther; a wary soul who is drawn with a passion for his work yet does not always follow the rules to get the job done. 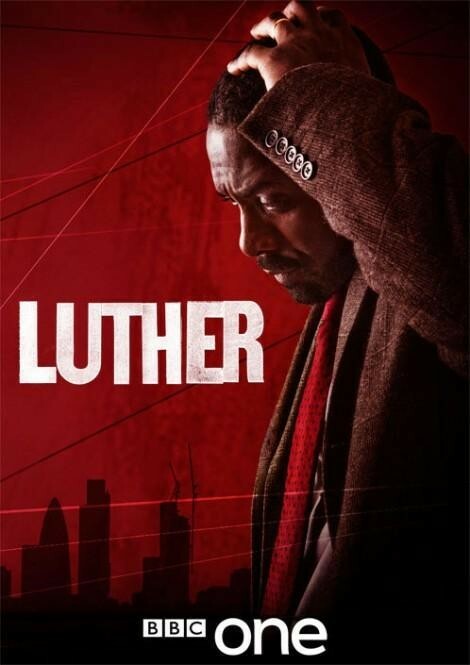 Luther’s actions throughout each episode directly affect those around him including his wife, coworkers, and the very people he is trying to lock up. Luther’s actions in each episode seem to dig the detective into a deeper hole that builds this police show into a great series. In the first episode Luther has to solve a case involving a genius physicist played by Ruth Wilson (Alice Morgan) in which she comes home to her parents house to find them murdered. What Luther and we eventually discover is that Alice herself murdered her parents and the genius ensures that Luther has no way to prove the act. What develops between the two is a test of wits which results into a unique and odd friendship throughout the series. Luther has the same antidotes of typical cop shows including not following the rules, destructive relationships due to work, deductive problem solving, and creepy villains, but the shows itself is set up in a way where we already know what the villains have done and the viewer gets enjoyment from viewing how Luther and his crew figure out who is committing the crimes and how to catch them. The show sinks into you more deeply than the average cop show with its rich plots, dialogue, and acting. Some of the villains that appear on the show are incredibly creepy and sadistic. It’s like nothing seen on TV in a while. Another draw in is that each episode has a different sub stories that continue throughout the series. So give the show a whirl. I have not been disappointed yet and im sure you will not be either. Every episode so far in my opinion has been better than the previous. I hope the streak continues. 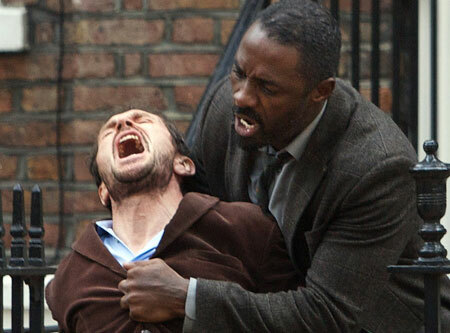 You can catch Luther on BBC America or the unrated British version on Netflix instant queue. Hit the green box to the top left of the post to leave a comment. This show is by far the best series on TV. I live in Texas and watch on Netflix. It is amazingly well written, superbly acted and always manages to make me say, "Wow!" Agreed anonymous. Sorry for the late reply. I love this show.